Our clients and their builds from our Wilmington and Richmond Speed Shops. Browse images, see the specs, and meet the tuners. 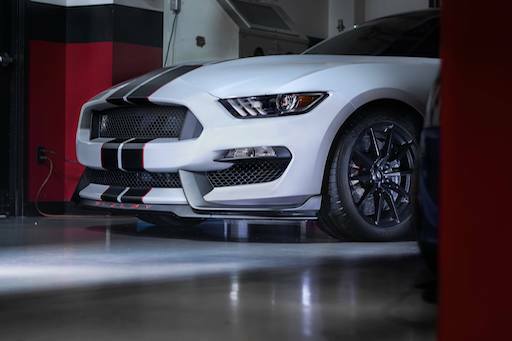 From dyno tuning & performance installations to build consultations & custom fabrication, we do it all. Learn more about what we do and how it's done. 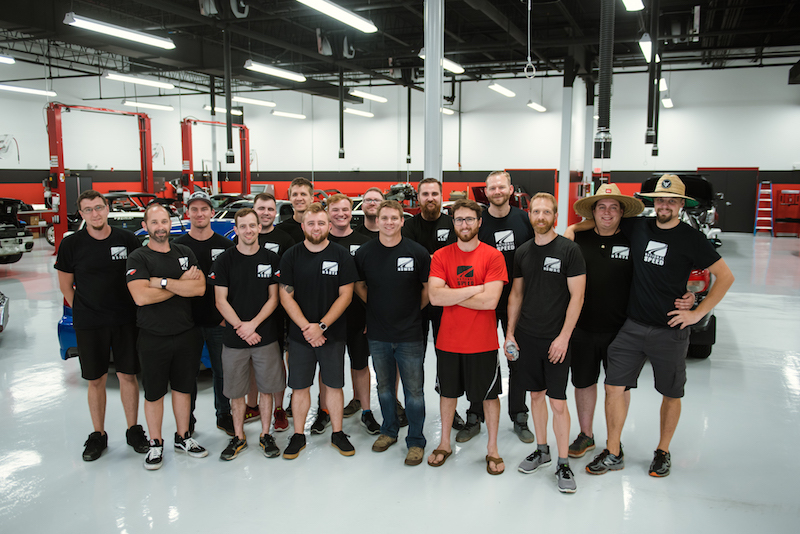 Our team is full of highly skilled individuals who love building wildly-exciting cars. From a 1,500hp Supra to LS-swapped classic -- this group gets it. National Speed is a state-of-the-art High Performance Automotive Shop with locations in Wilmington, North Carolina and Richmond, Virginia. Whether it’s an import or domestic, classic or late model, our performance experts make upgrading your car easy. 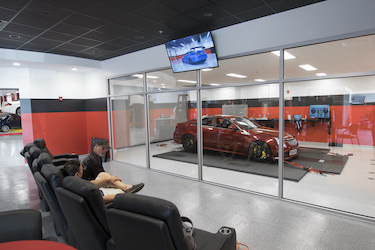 Our services include: performance consultations, performance parts sales and installations, fabrication, and custom dyno tuning on our DynoJet 424xLC2 AWD in-ground dyno. 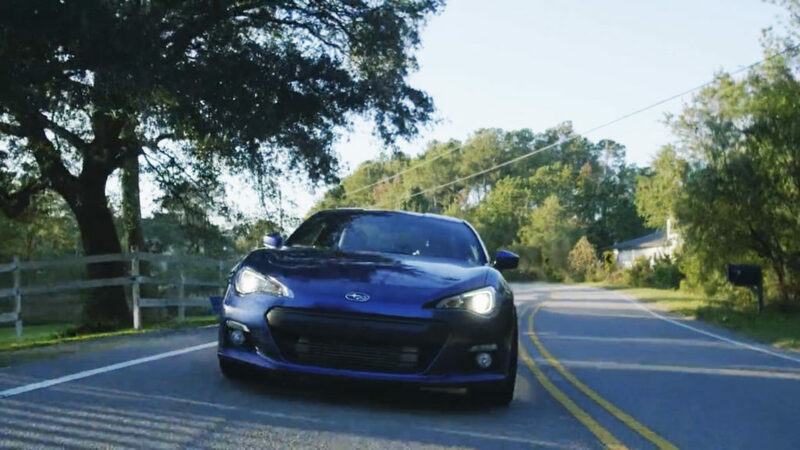 We are the speed shop for the automotive enthusiast seeking a professional, experienced, trustworthy, and approachable speed shop for all their high-performance needs. National Speed confidently delivers the people, process, and proven performance to assure our client's goals are achieved.